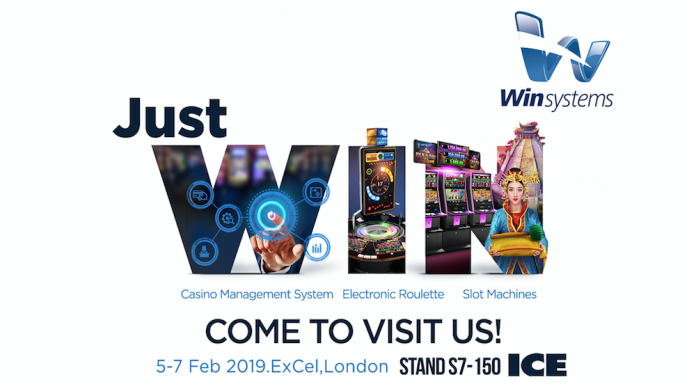 Win Systems, the leading technology supplier for the gaming and entertainment industry, has announced its presence in the ICE Totally Gaming trade-show in London at the beginning of February, at the stand S7-150. 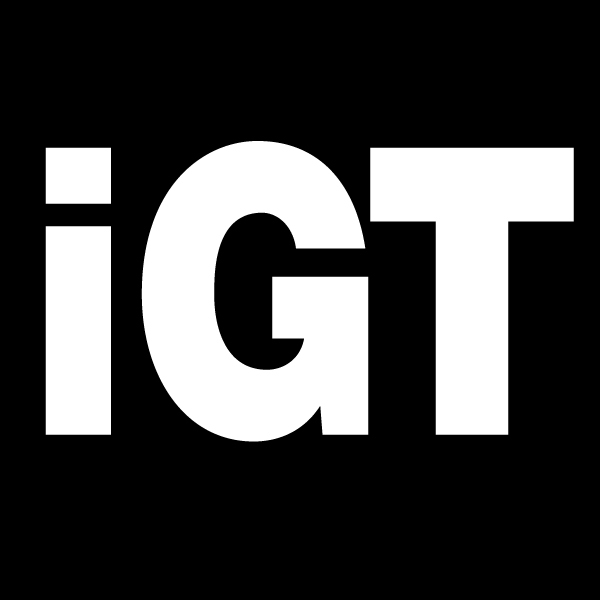 The company, which is growing strongly, will showcase new products for both its Systems and Gaming Divisions. 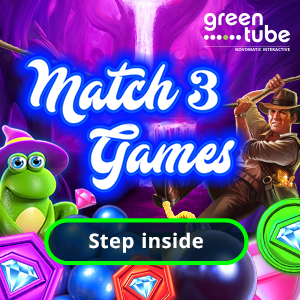 The Systems Division (which recently exceeded 300 casinos connected to its Wigos CMS) will premiere in the trade-show its renewed player tracking solution, the InTouch43. Additionally, the company will present for the first time in Europe the revolutionary Card2Go, a 2 in 1 solution that combines a casino playing card with a debit card in a single product. Within the Gaming Division, Win Systems will also showcase for the first time in Europe its hybrid system for the Gold Club Chinese Roulette, which allows players to switch from the traditional roulette game to the innovative Chinese Roulette, that was launched in 2018 with remarkable success. At the same time, Gold Club will also launch the new Bingo Jackpot in the trade-show, following its strategy of developing new jackpots for the company’s electronic roulette range. 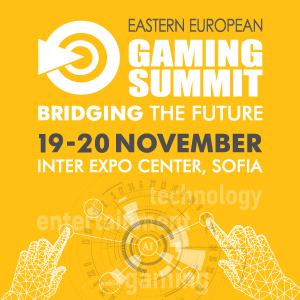 Win Systems will also display 2 new models of the GameStar slot machines: the GameStar ST3, a technologically advanced gaming machine combining the comfort of slant-tops with the latest design trends and playability for upright slot machines, and the GameStar Rhapsody, an attractive slot machine whose compact design has been specially developed for route operations and small venues. 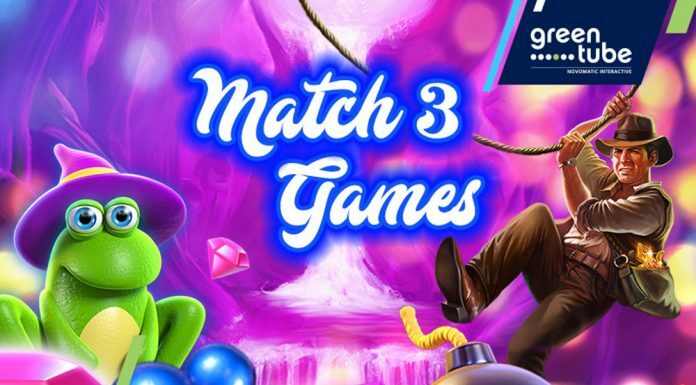 The company will also showcase its latest jackpot: Power Gong, an outstanding multi-level Symbol driven jackpot, with 3 exciting games and available in WAP/LAP. 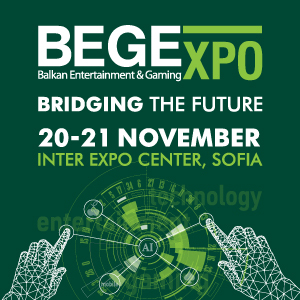 Eric Benchimol, CEO of Win Systems, commented: “Win Systems will be attending the London trade-show at a great time, we’re growing strongly in all our divisions (Systems, Gaming and Lotteries), expanding our markets and we’re fully committed to developing new products and solutions ready for operators of all sizes. Win Systems will be at Stand S7-150 at ICE Totally Gaming.